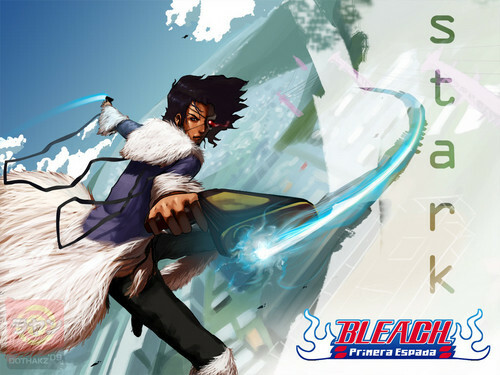 ESPADA. TO ALL MY BLEACH fans. HD Wallpaper and background images in the animé Bleach club tagged: bleach anime espada ulquiorra grimmjaw harribel aizen gin kaname. This animé Bleach wallpaper might contain signe, affiche, texte, tableau noir, tableau, and affiches.